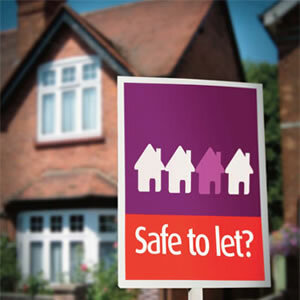 Over recent years R&L Electrical Services have worked closely with landlords to bring properties up to date with current Electrical Safety Standards . If you have had a visit from your local council inspector and received a letter of improvements R&L Electrical Services can help you resolve these matters. There are around 30 deaths and 4,000 accidents annually in the UK involving electrics, so don’t think it can’t happen in your properties!